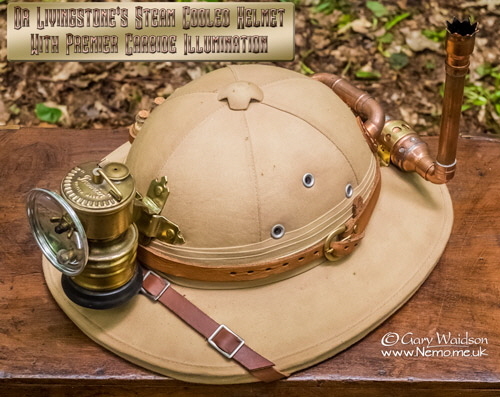 Dr Livinstone’s Steam Cooled Helmet with Premier Carbide Illumination. 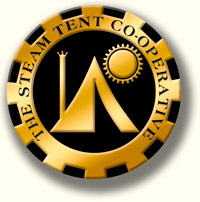 Mr Rutherford’s Patented Radon Gas Torch. 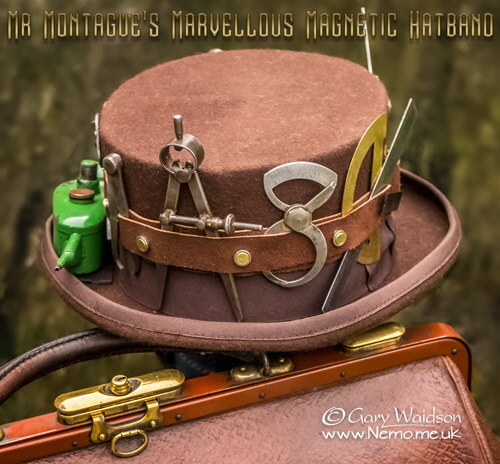 Mr Montague’s Marvellous Magnetic Hatband.